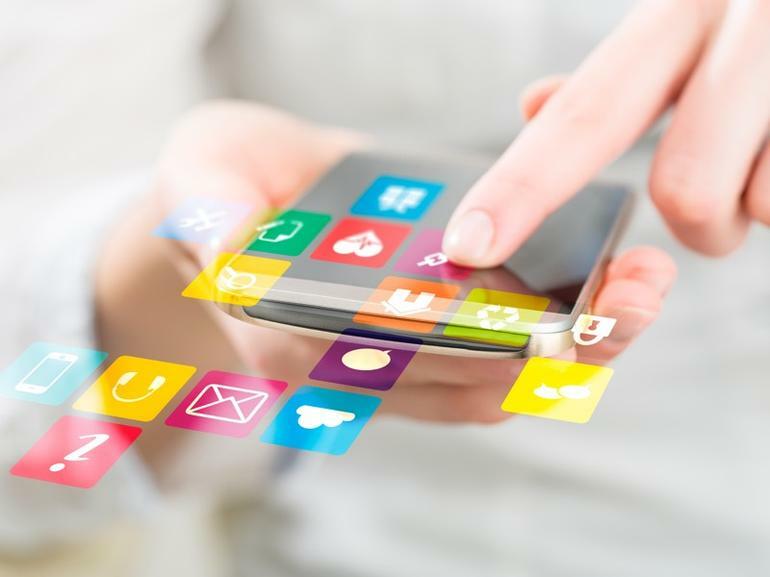 Mobile app development has proven to be a great equalizer for business. Small startups with their mobile applications are now able to take on big brands with ease. 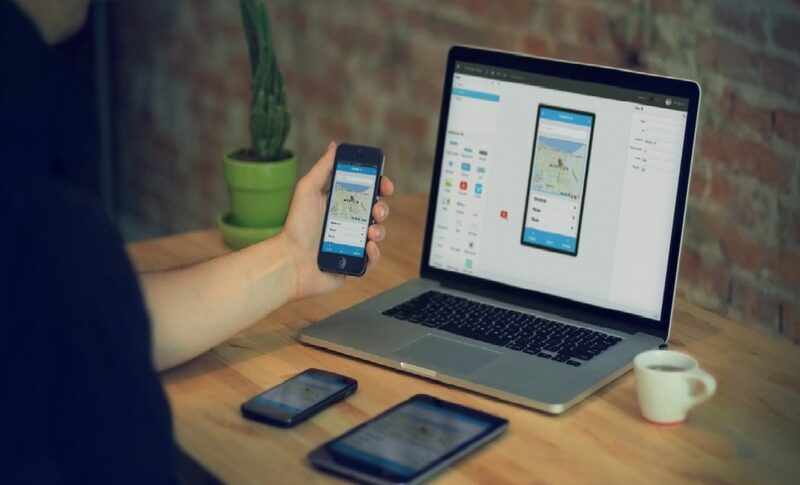 As mobile technology develops and becomes an integral part of everyday life, mobile user experience (UX) is taking center stage, as the reason that separates successful mobile applications from unsuccessful ones. A mobile app is a must-have for any business, irrelevant of its scale, form of ownership or industry. If your business ignores mobile technologies you risk losing millions of potential customers. They will flock to your tech-savvy competitors. At the same time, your own employees will miss their personal gadgets to perform a range of routine business tasks. So, developing a mobile app is a reasonable decision an entrepreneur should take. Mobile users neither have the time or the inclination to read instruction manuals. Prompts and coach marks are fine, but as an app developer, if you should put up FAQs in your app, you’ve probably gone wrong somewhere. The simpler the app, the better it is. 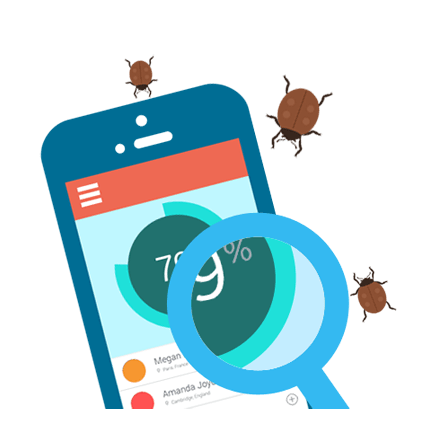 Mobile users fall in one of the two categories – hunters looking for specific information or a specific task, and gatherers looking to browse or fill time. Mobile users expect to accomplish tasks quickly. Each function of your app should help them with that – discard everything else. Remember, you can’t afford to waste time or space. Try to perceive their intent, and aim to deliver the relevant possibilities to the user. By design, mobile phones go anywhere with the user and accomplish hundreds of tasks, interruptions become inevitable – either in real life, or from within the phone. Even the most well designed UX contains some unseen flaws when exposed to the real world. This may start before users get their hands on it. A top-down approach of shrinking your desktop experience is not the way to proceed for a mobile platform.